Good for business. Great for living. Since its inception years ago, the South End of Holland has been intentionally preserved and developed to balance industrial applications with desirable family living. Today, it's a popular area to live for professionals who work in Holland. There’s even an airport! West Michigan Regional Airport is a public use, general aviation airport, serving as the landing spot for many prospering local businesses. The South End’s industrial uses are important for the long-term economic viability of Holland, Michigan. The area provides jobs for many residents and is home to many companies, including industry-leading furniture companies, Haworth and Herman Miller. Fresh. Convenient. Neighborly. This emerging front-porch neighborhood is designed to foster community vibes for the entire community. BONUS: Quick access to the highway and major roads shortens your daily commute, leaving you more time to spend with the ones you love. 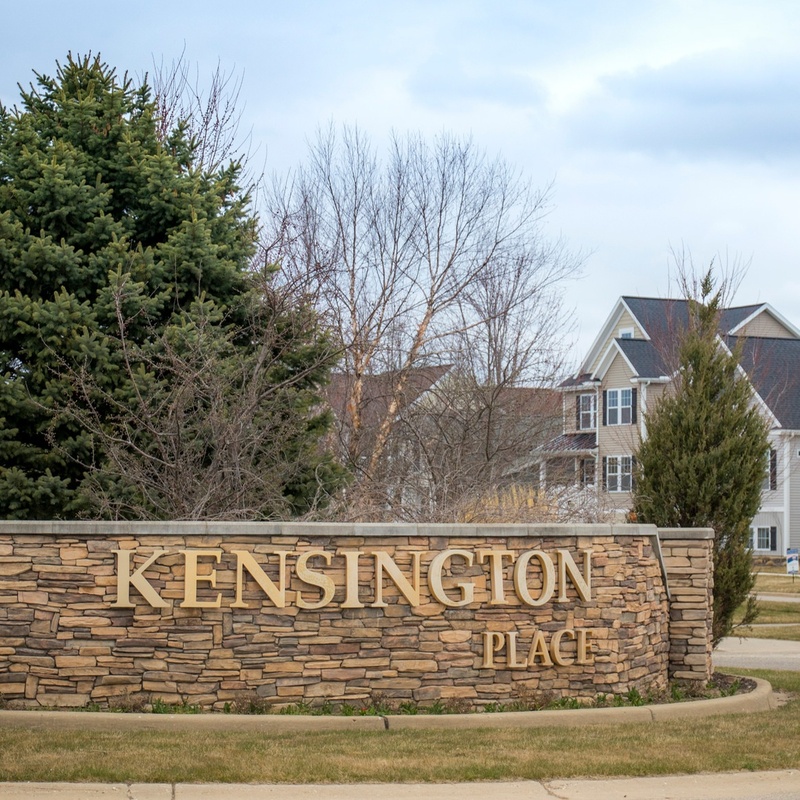 At Kensington Place, the peaceful resort-style community includes amenities such as a community clubhouse, a swimming pool and acres of open green spaces. 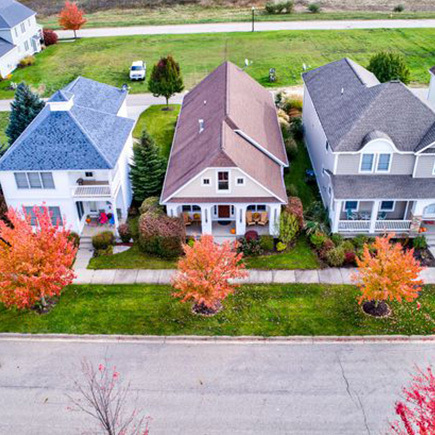 The neighborhood embraces its close-knit community feel, with homes residing cozily near one another and in close proximity to the roads. It’s a downtown feel without the abundance of people!